These are as as delectable as they are adorable. 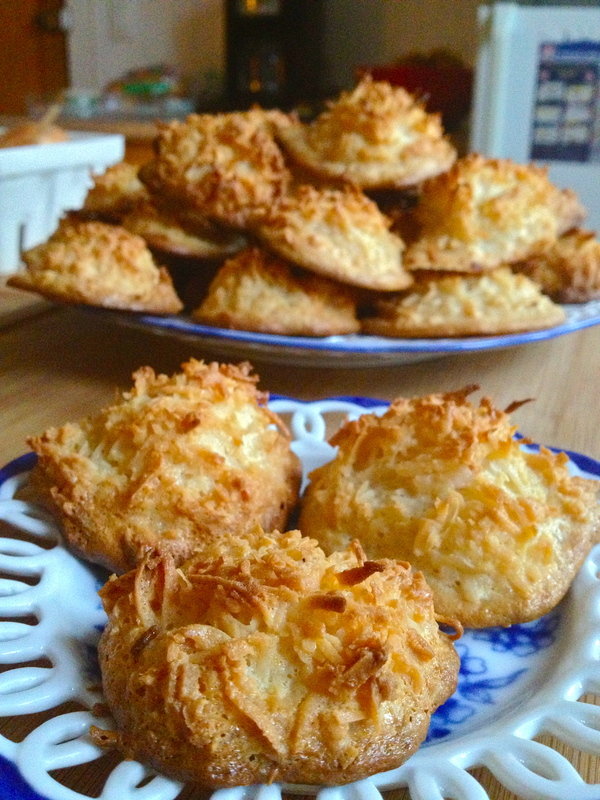 I saw Ina Garten make ’em recently on Barefoot Contessa and have had them in the back of my mind ever since. 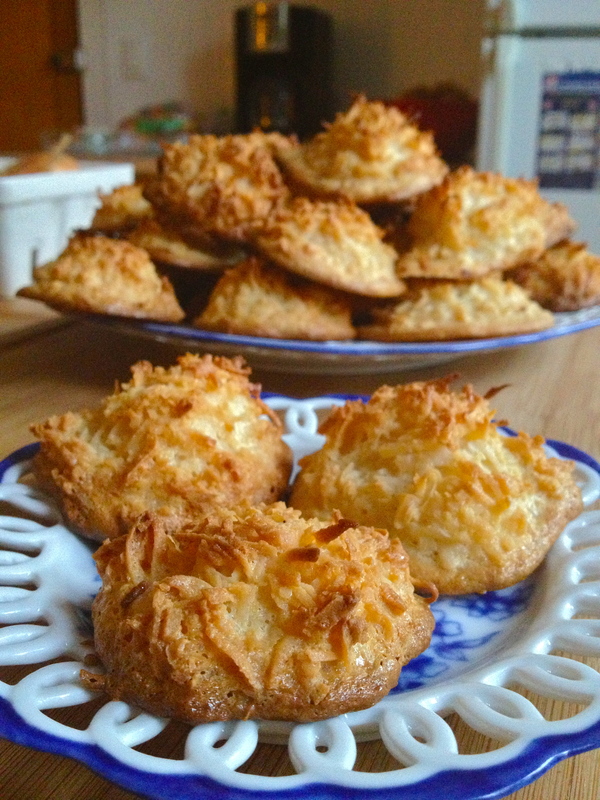 Oh man, are these coconut macaroons delicious. But my favorite part about them (okay, one of my many favorite parts) is how totally easy they are. Just look at the ingredient list – so simple! 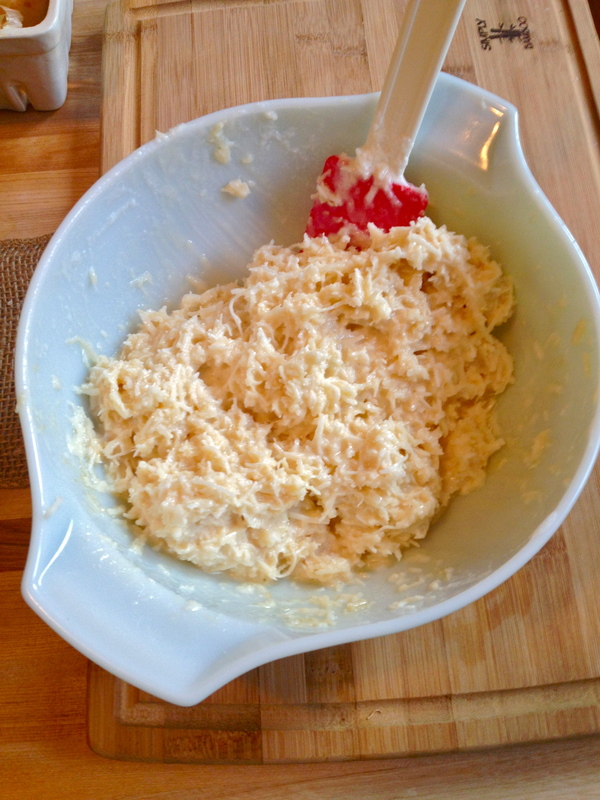 As I was whipping them up, I thought about adding a new section on my Recipe List page where I could collect my simplest, easiest recipes in one place. So if you check out the Recipe List now, you’ll see a new section called “Easiest, Simplest Recipes,” where I’ve called out all my recipes that are amazingly basic and basically amazing. 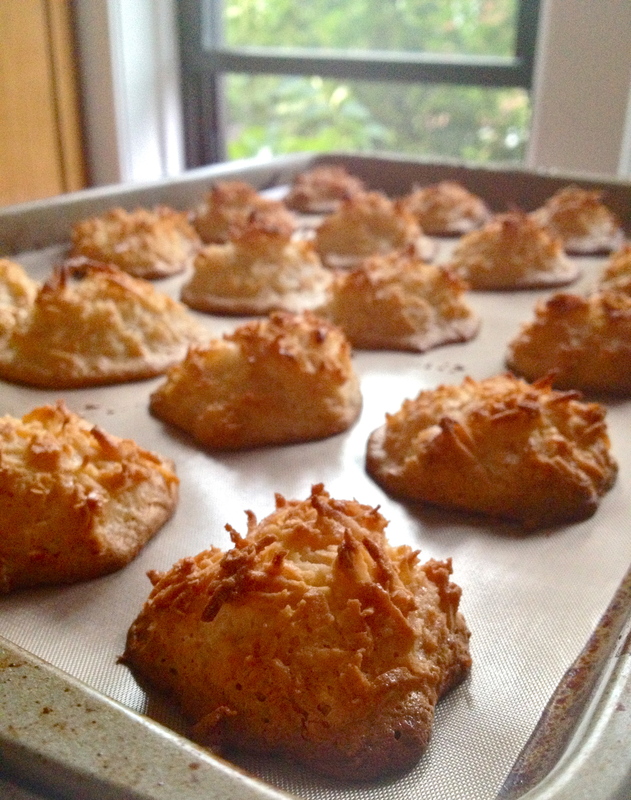 And these chewy, gooey coconut macaroons are going right there. 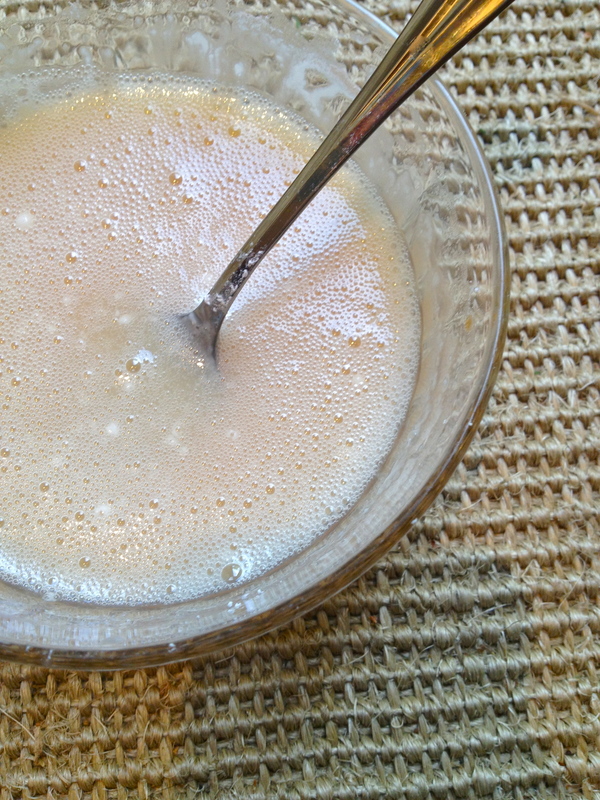 Stir together the coconut, sweetened condensed milk, and vanilla in a large bowl. 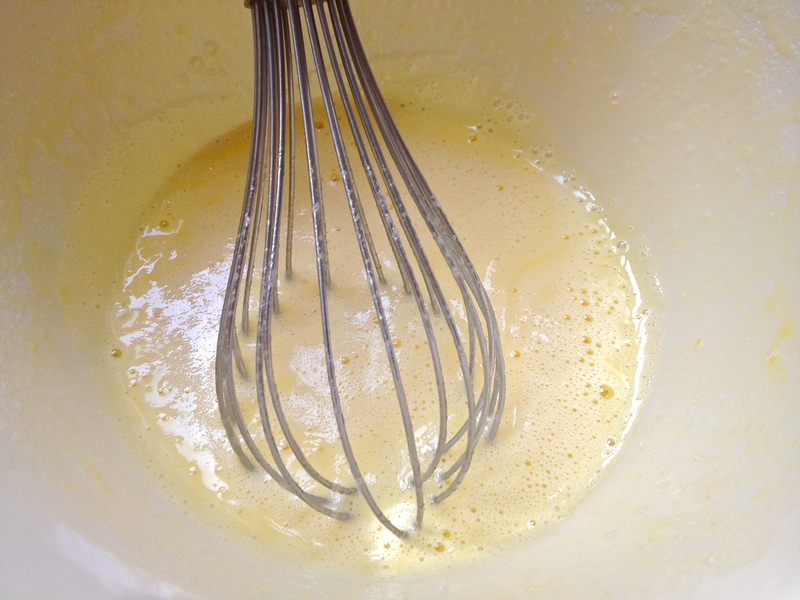 In a separate bowl, use a whisk to beat the egg whites and salt until they form medium-stiff peaks. 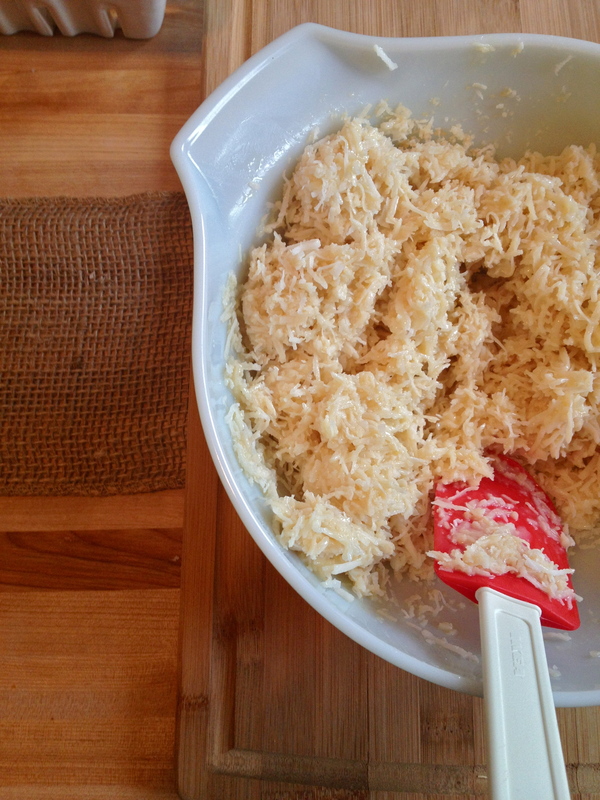 Fold the whites gently into the coconut mixture. Use an ice cream scoop (or your fingers) to drop little scoops of batter on a baking sheet lined with parchment paper or a baking mat. 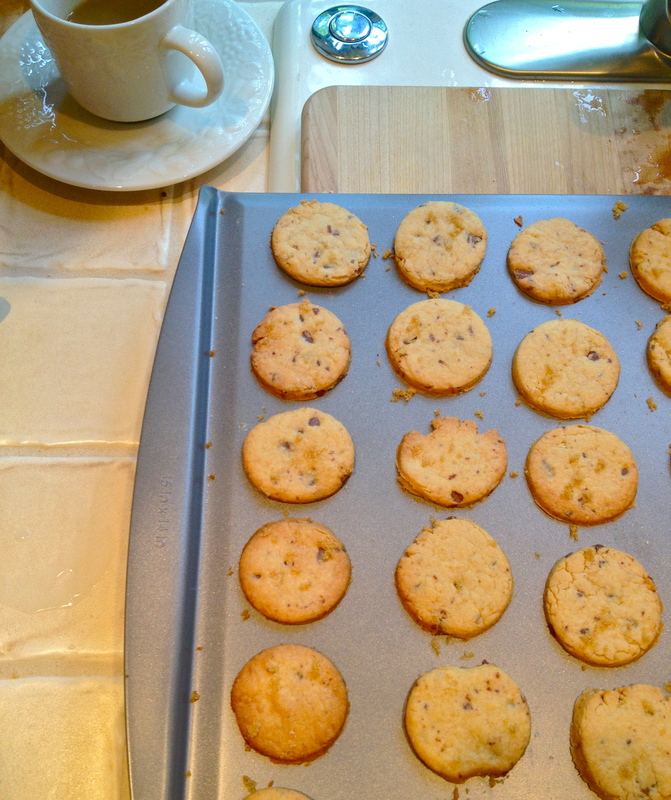 Don’t put the cookies too close, as they spread out a little bit. Bake for about 25 minutes, until golden brown and set. Devour. Sticky Glazed Vanilla-Chocolate Shortbread Cookies. I haven’t been baking much recently. I miss it! 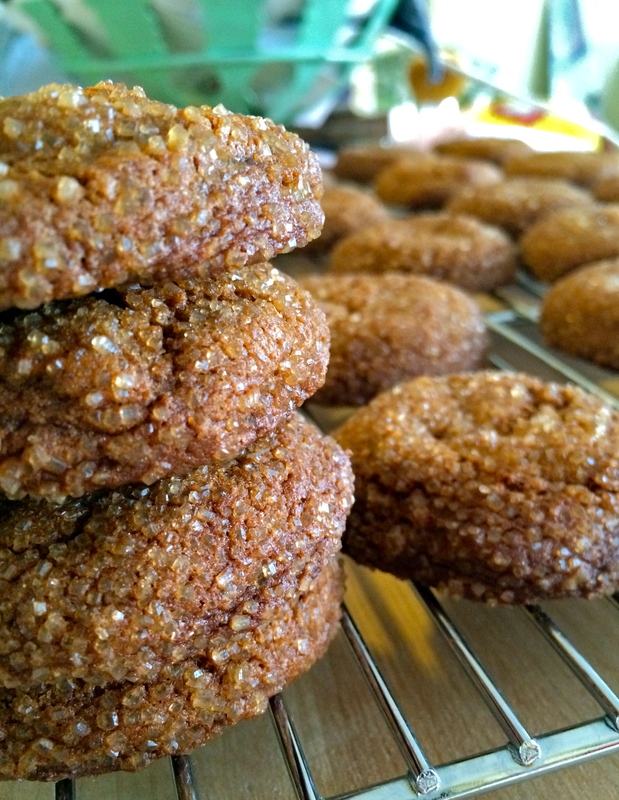 Cutting way down on sugar and processed grains, as I have been, means a lot of my favorite baking activities are on hold. This weekend, however, I was up at my family’s lakehouse in Wisconsin, celebrating my sister’s seventeenth birthday with a handful of her girlfriends. And I saw my chance. 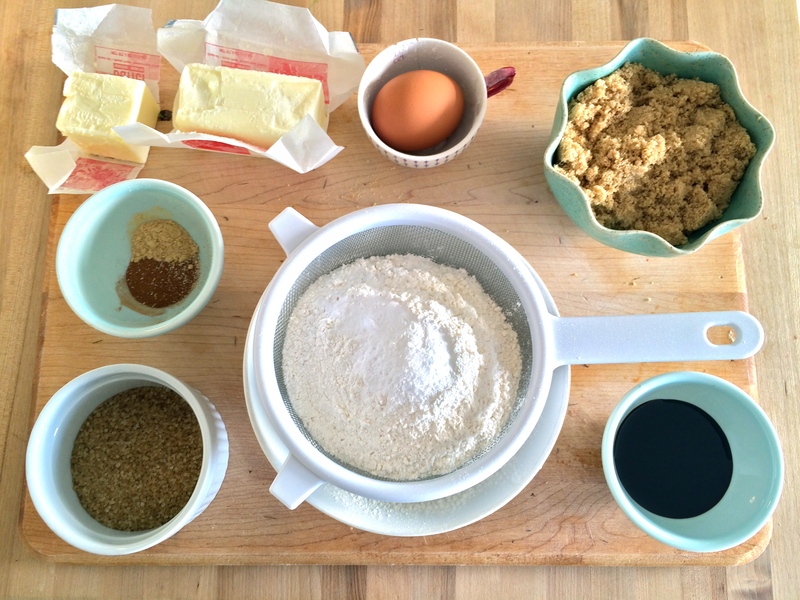 My chance to make these cookies, inspired by 101 Cookbooks. Ever the pragmatist, I recognized in this group of high schools girls a captive audience; I knew, if I placed a platter of gleaming sweets in the midst of their Beyonce-listening sunbathe-fest of Saturday, they’d happily help me out by disposing of the evidence. 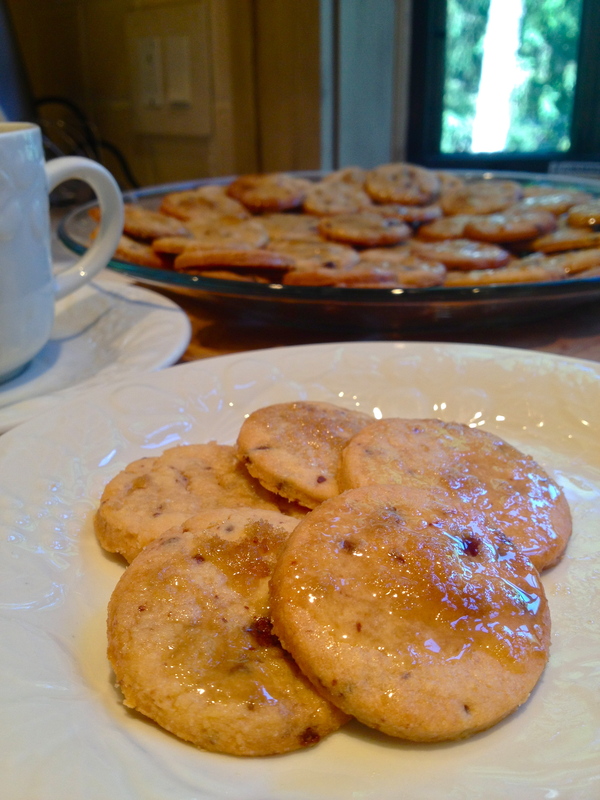 And they did not let me down—when we left the lakehouse on Sunday, only one cookie remained. Nicely done, girls. 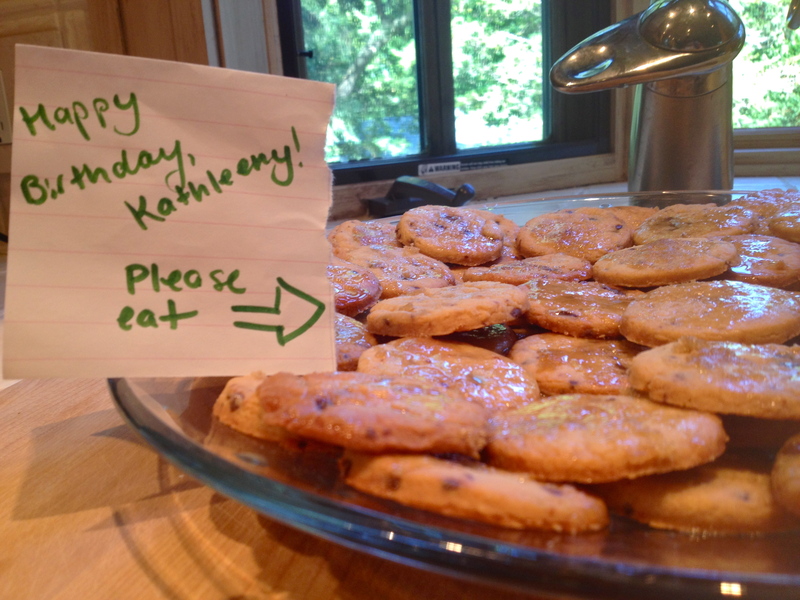 And happy birthday, Kathleen! 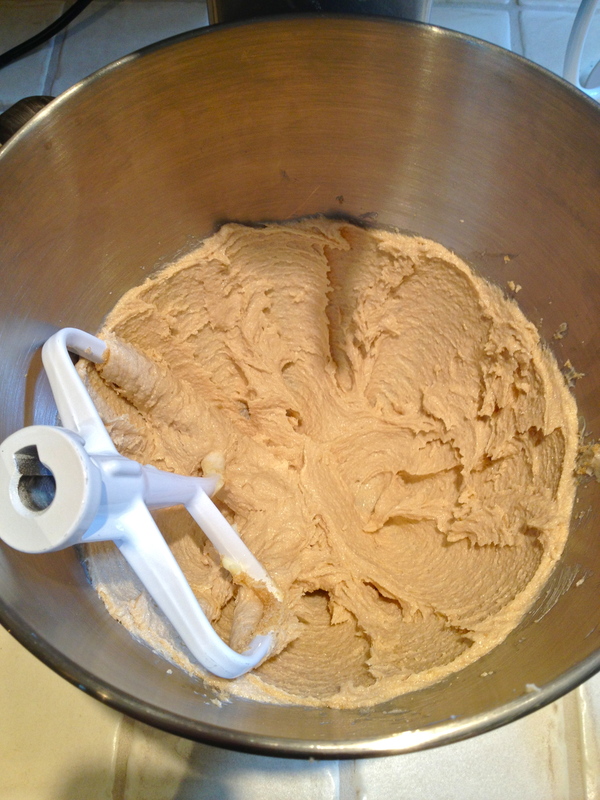 Using an electric mixer (or your best elbow grease), cream the butter until it’s fluffy. 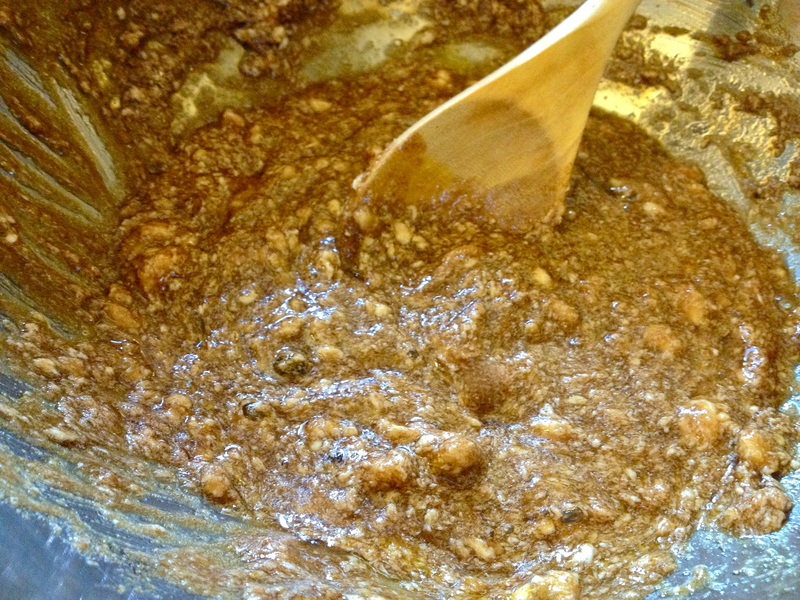 Then add half the brown sugar, stir it in, and scrape the sides of the bowl, and repeat with the other half. 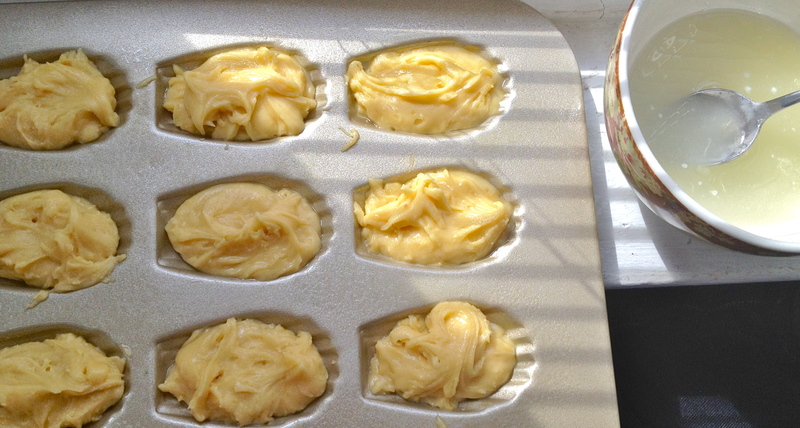 Beat in the egg yolks and the vanilla until combined. 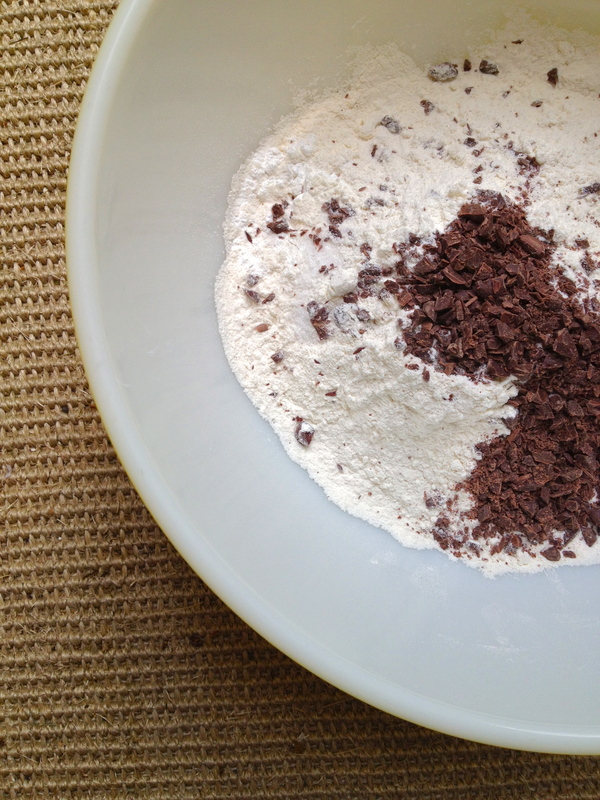 In a separate bowl, mix together the flour, baking powder, salt, and chopped chocolate. You want the chocolate very finely chopped – if the pieces are too big, your dough won’t hold together as well when you’re rolling it out. 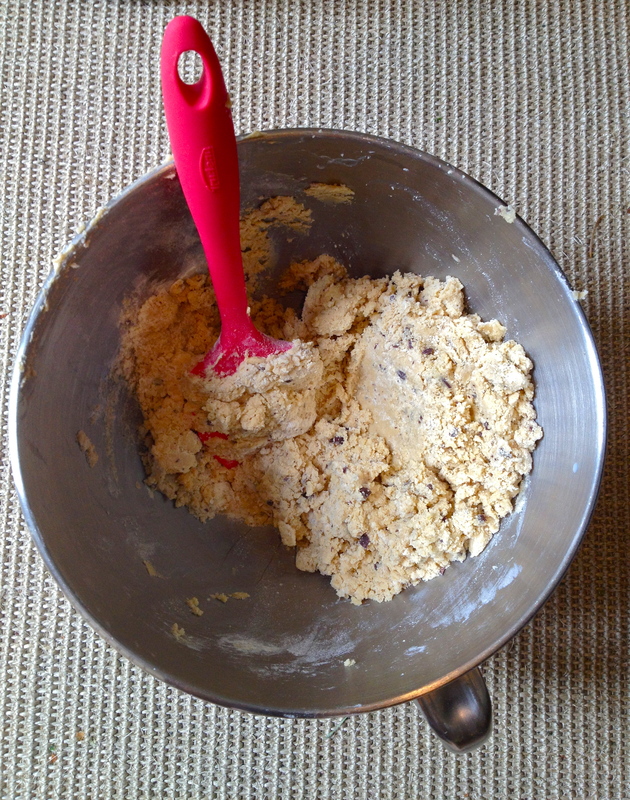 Stirring by hand, gently mix part of the flour into the butter and sugar, just until it combines. 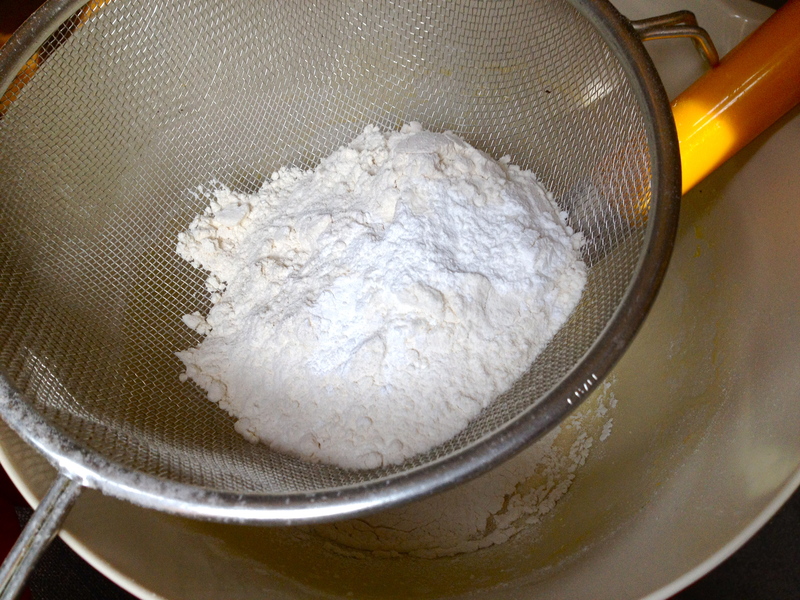 Add the rest of the flour, careful not to over-mix. 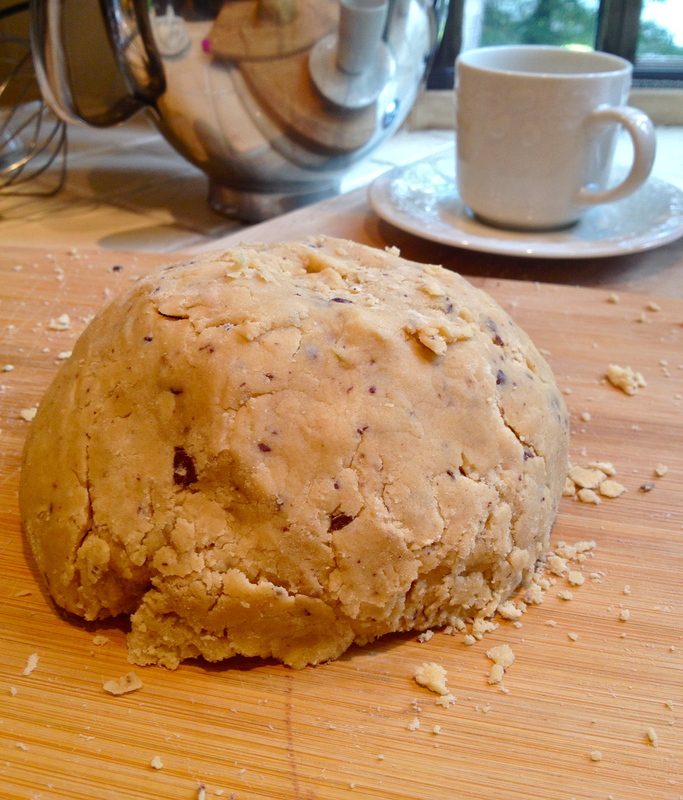 If the dough looks too dry, add a tbsp of milk or two – we’re looking for the dough to just hold together when pressed into a ball. Which, conveniently, is the next step. 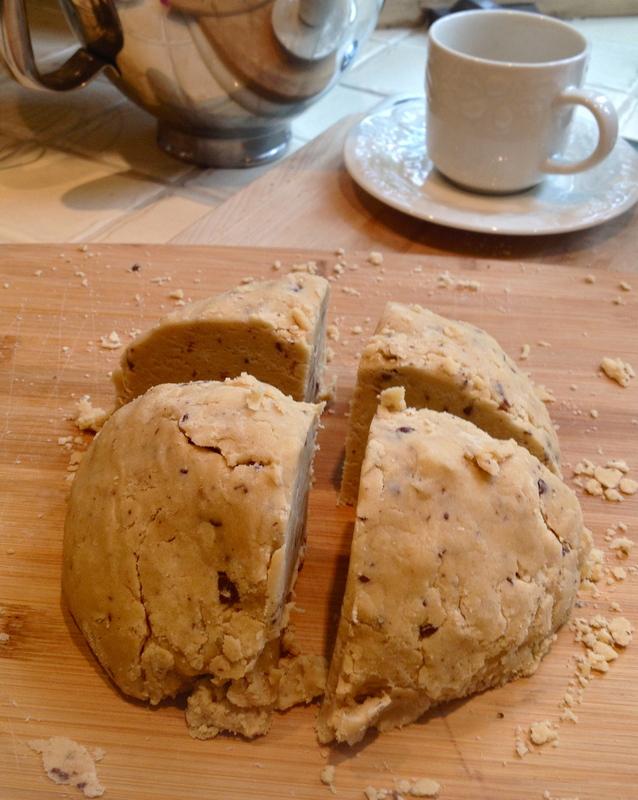 Turn out the dough into a cutting board or countertop and form it into a ball using your hands. Then divide the ball into 4 equal sections. Form the sections into balls and then flatten them into discs. Wrap each disc in plastic wrap and refrigerate for at least half an hour. 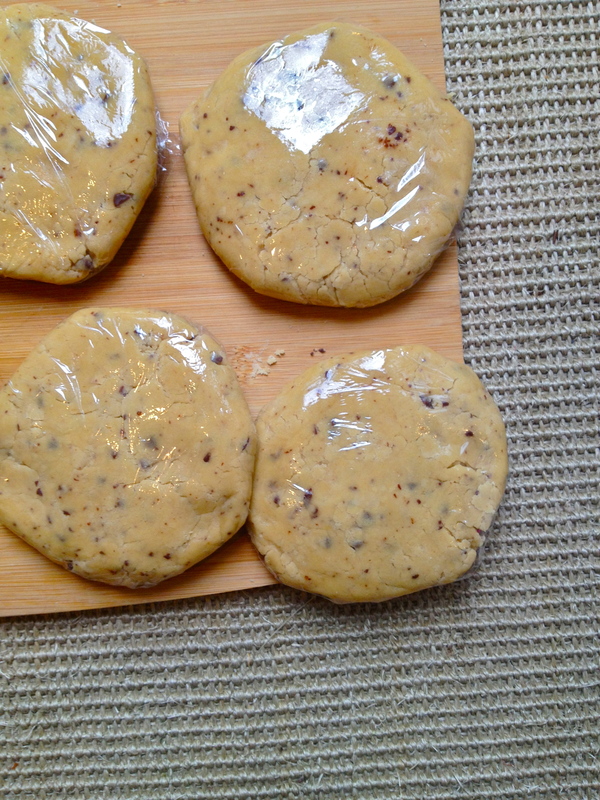 When the dough has chilled, preheat oven to 350 F.
Take one of the discs out of the fridge. 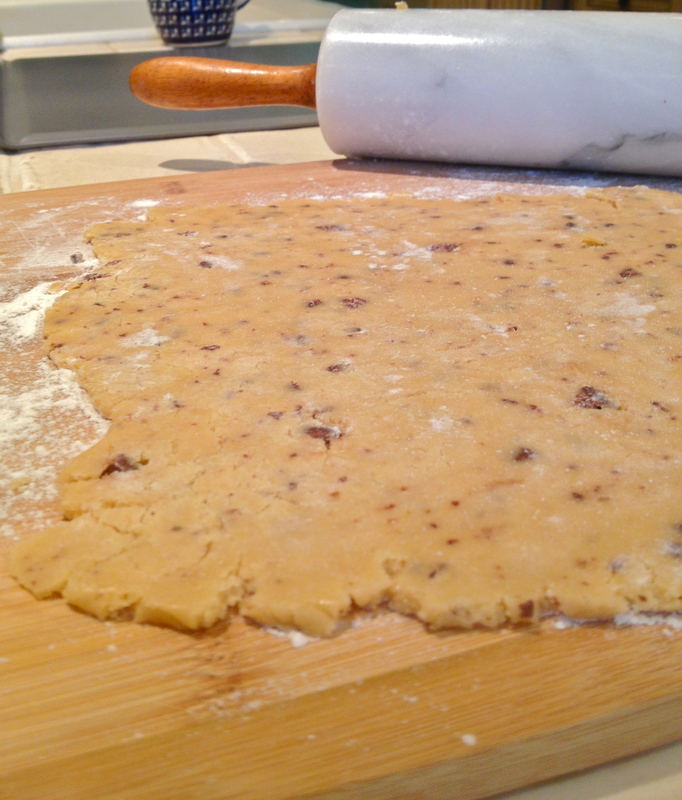 Lightly flour a flat workspace and use a rolling pin to roll out the dough very very thin, like wafer thin. 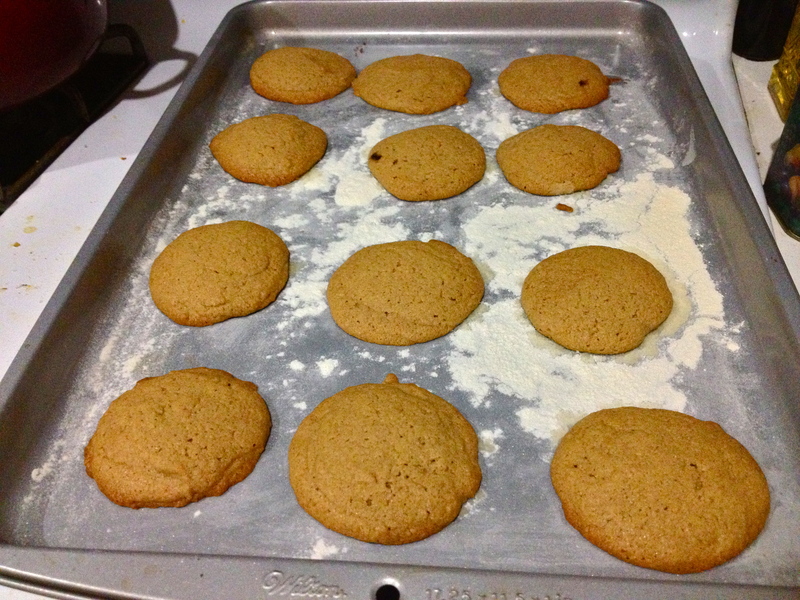 With a cookie cutter (or a small glass, because I couldn’t find any cookie cutters) cut out the cookies and place them on a baking sheet. 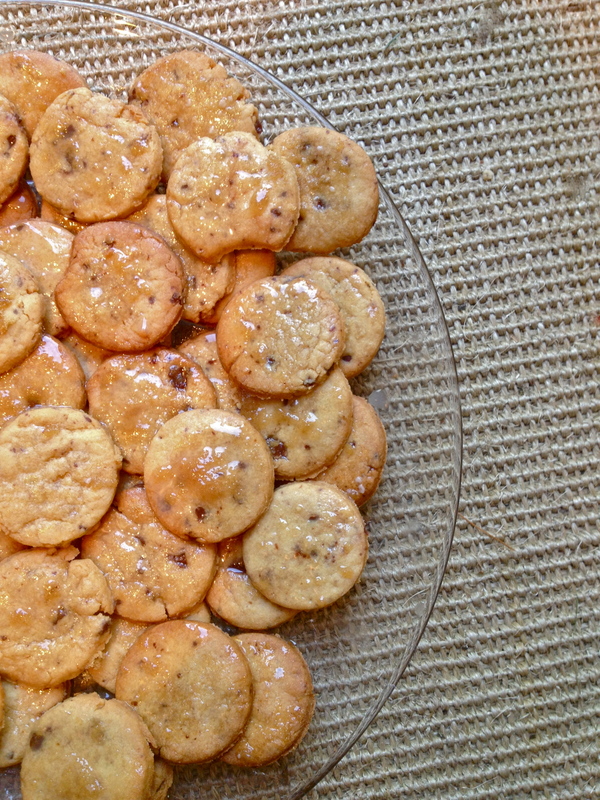 They don’t spread out much, so crowding the cookies is okay. 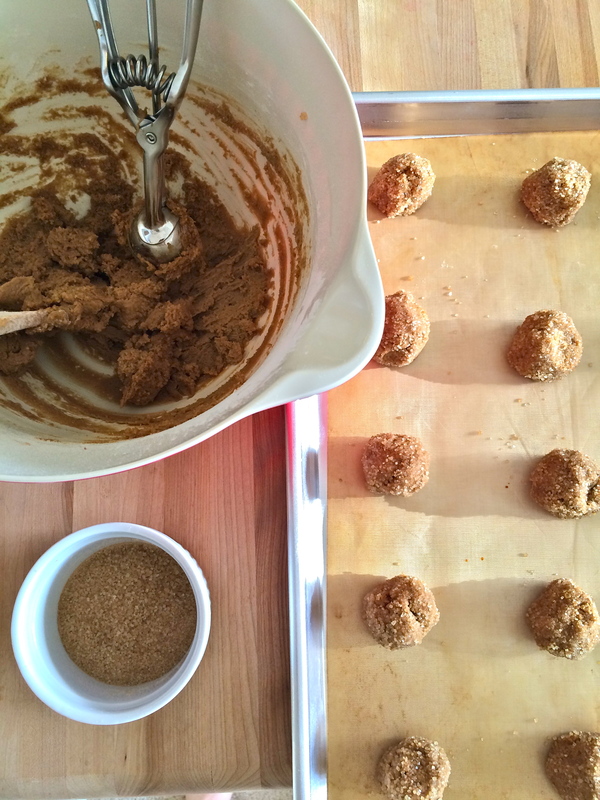 Sprinkle each one with a bit of brown sugar. Repeat with the other 3 sections of dough. Now, to the oven. Depending on how big the cookie cutter you use is, these bake pretty quickly because of how flat they are, so watch them. Mine baked about 8 minutes, just until the edges started to turn golden brown. 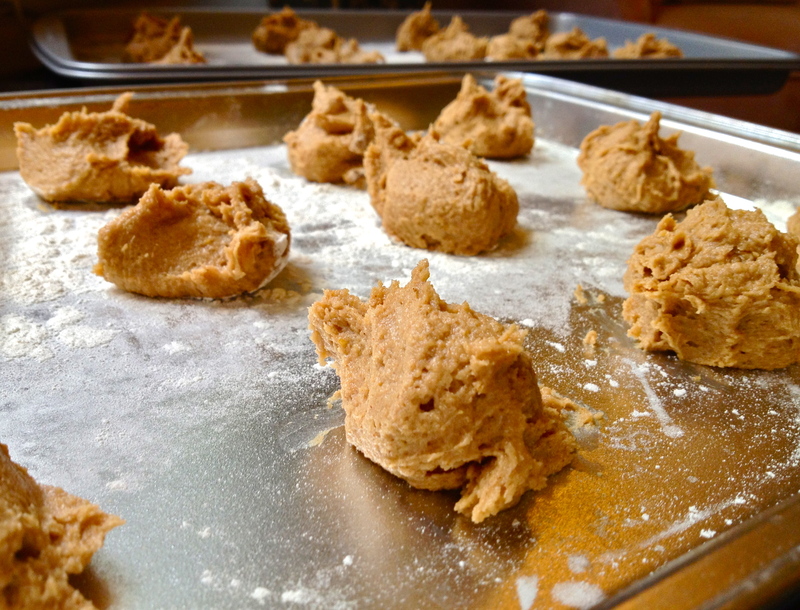 Put the cookies on a cooling rack and cool completely before glazing. 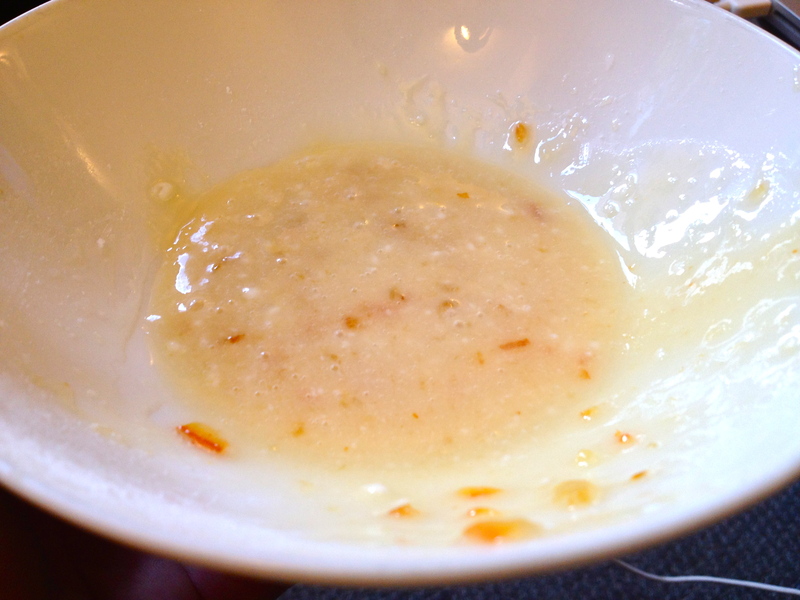 To make the glaze, pour the milk into a small bowl and add the vanilla. Then add 4 tbsp of powdered sugar and whisk or use a fork to combine. 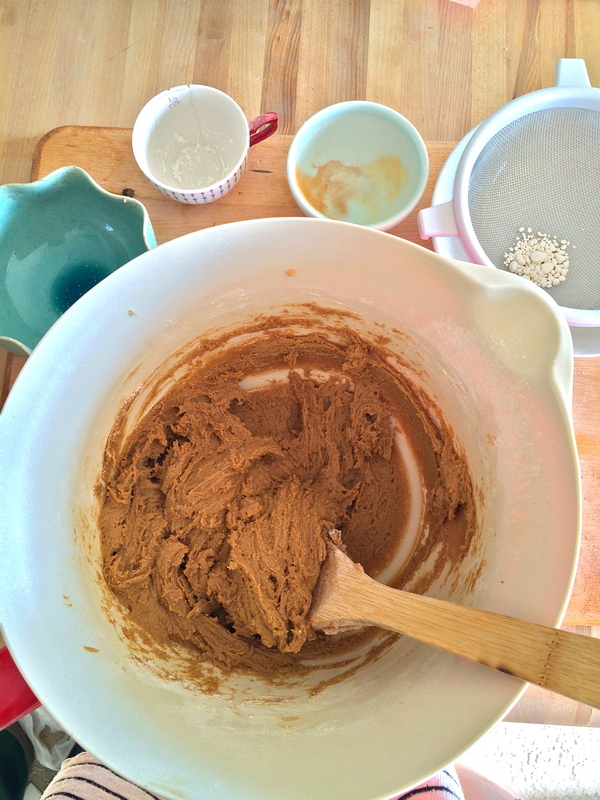 From there, add the rest of the powdered sugar as needed until you reach the right consistency – thin, but not watery. When the cookies have cooled, glaze them. 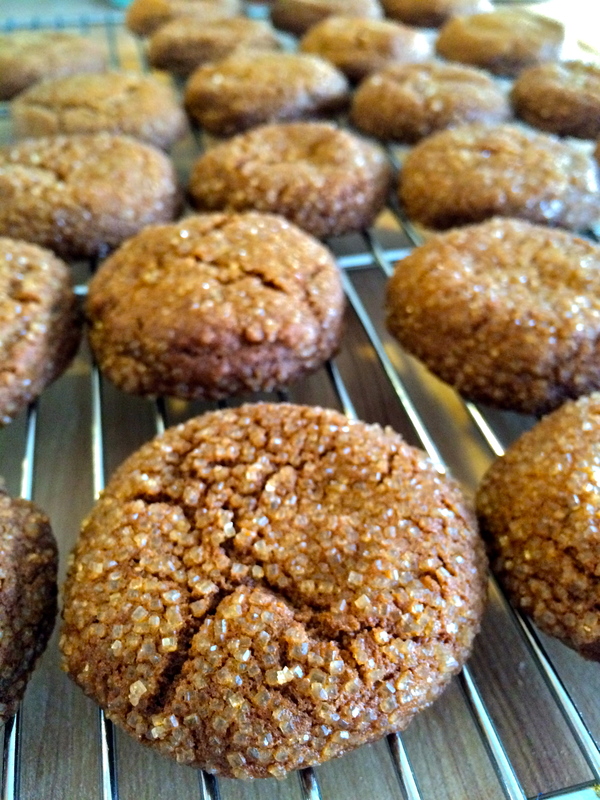 The quick way is to spoon the glaze over the cookies, drizzling a bit on each one. 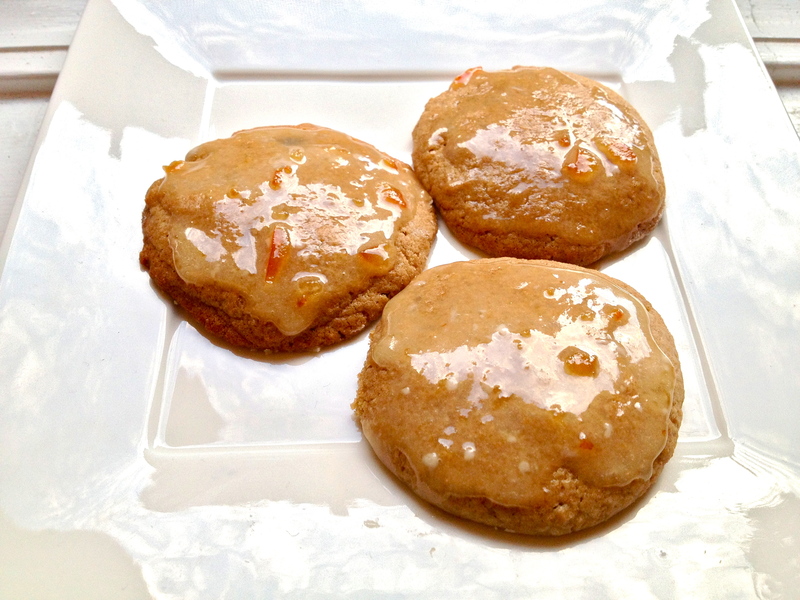 If you want to put a bit more TLC into the glazing process, dip the top of each cookie into the glaze. Either way, set them back on the cooking rack to set before plating. 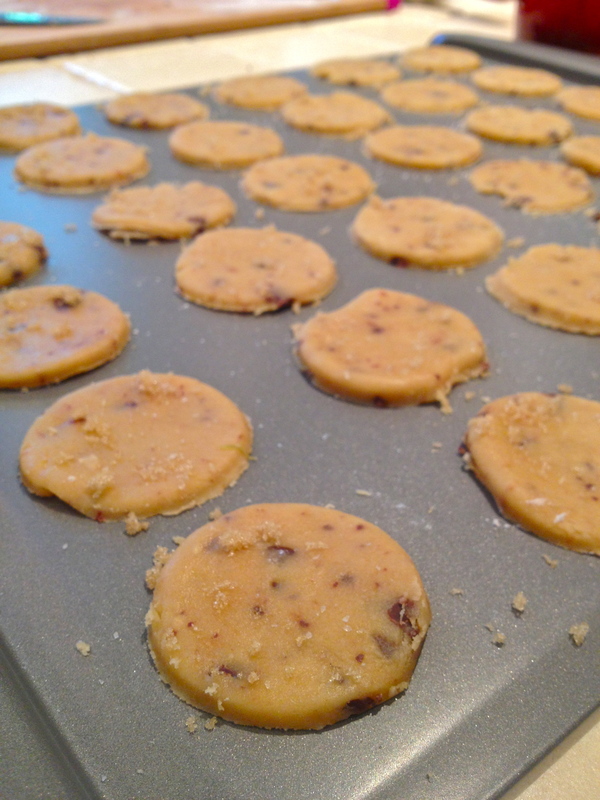 But be careful – my tasters found these pretty addicting. 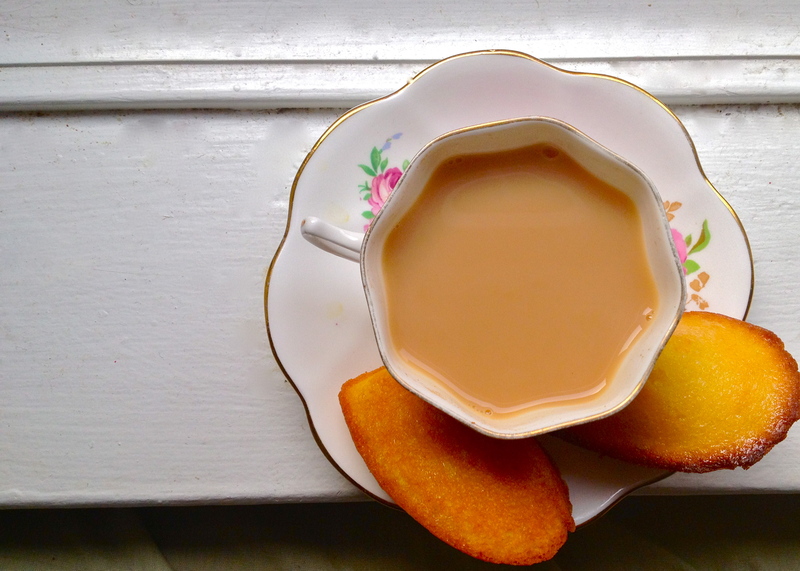 I’ve been looking for the perfect homemade madeleine. I think this is it. I would say that this recipe is “adapted from David Lebovitz,” but I realized that I really didn’t change much of anything! His recipe is perfect just the way it is (if you’ve never been to his website, please check it out – he usually inspires me either to cook something beautiful or to speed along my plan-making for another trip to Paris). 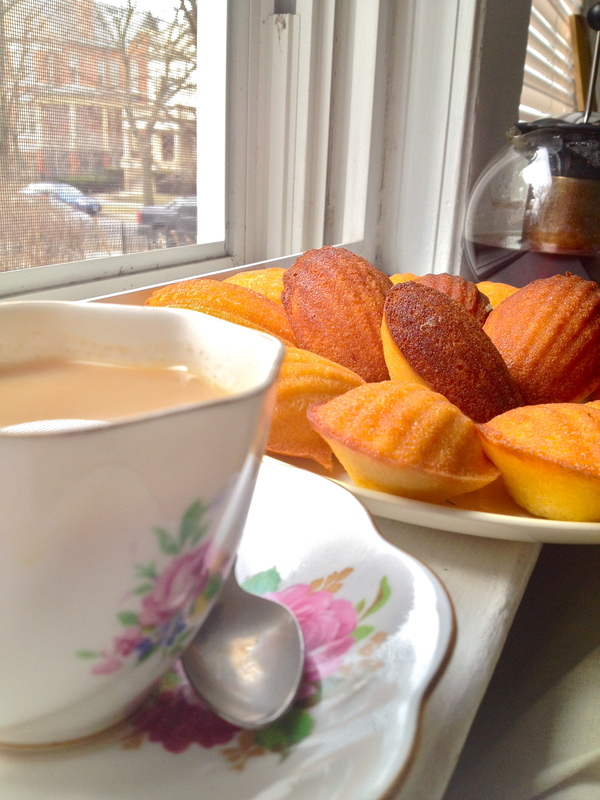 I love these lemon madeleines anytime. My roommate can attest that for some inexplicable reason I even made them during the Super Bowl this year–not BEFORE the Super Bowl, but actually DURING THE GAME. I have no excuse or explanation for that. And while they’re fine with football, they’re especially well-paired with tea. 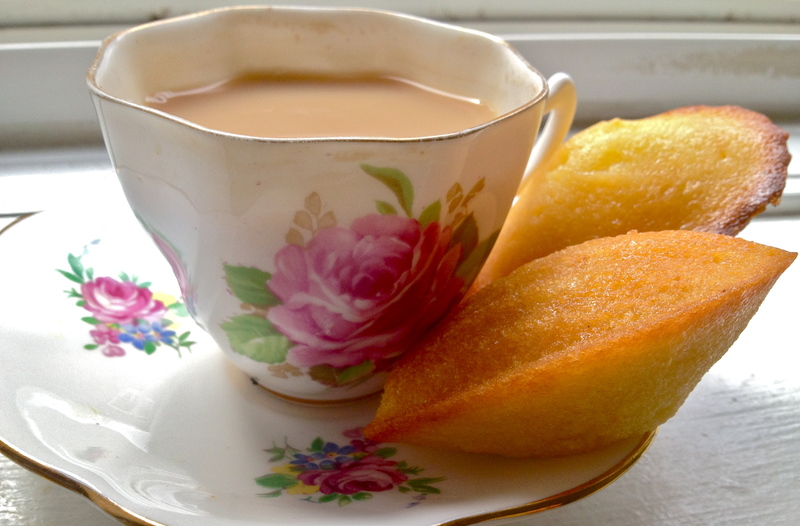 Lemon madeleines are actually one of the only things in this world for which I will actually delay drinking my daily pot of tea in order to whip up a quick batch. To give these adorable little cookie-cakes their distinctive shell shape, you need a special pan, called a madeleine pan (go figure). The pan gives them their scalloped bottom and humped and fluffy top. 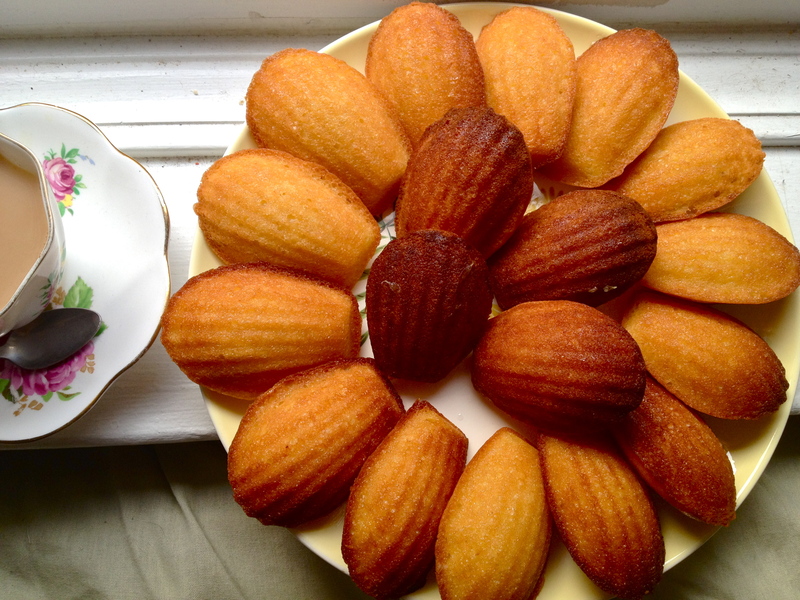 I’m quite happy with my madeleine pan, so if you ask me, it’s worth the investment for this little lemony French treat. 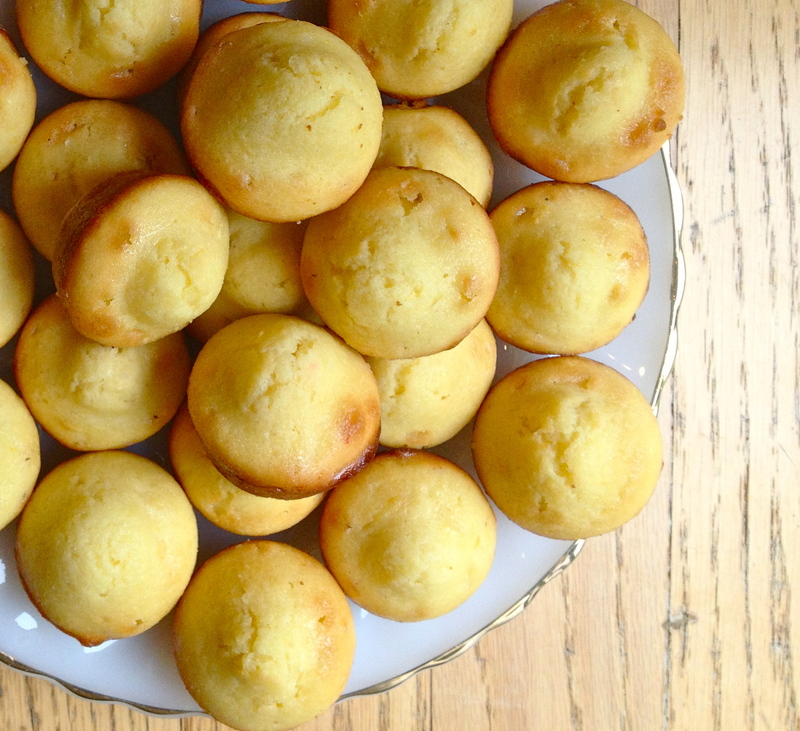 However, if you want to try these but don’t have a madeleine pan of your own, just follow the directions exactly as written but use a mini muffin pan instead. First, grease your madeleine pan and put it in the freezer. This will make sure the madeleines hump up when they’re in the oven. Add eggs, sugar, and salt to a bowl. 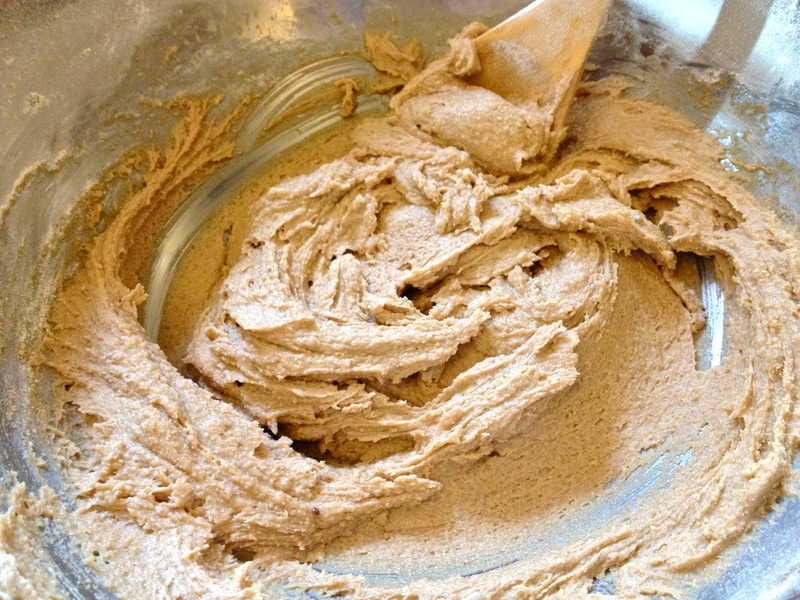 Whisk like crazy until frothy and thickened. 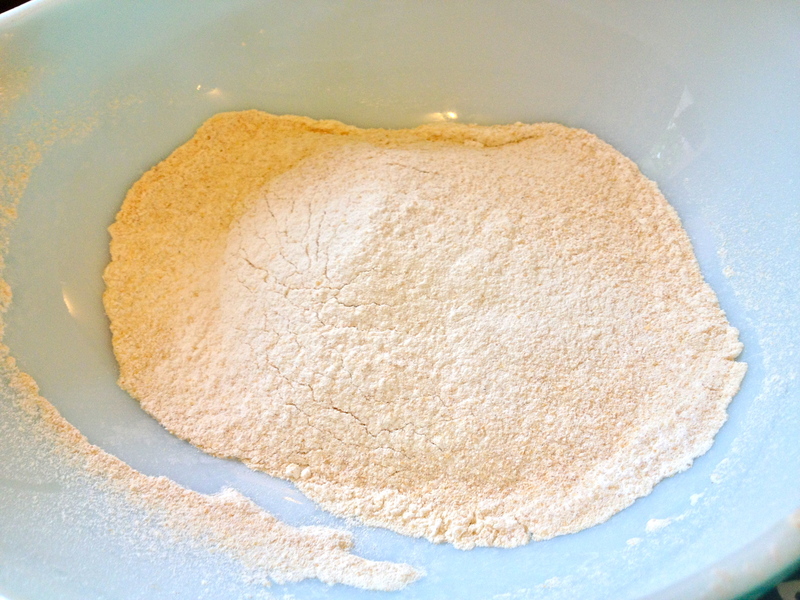 Sift in the flour and baking powder and fold into the egg mixture. 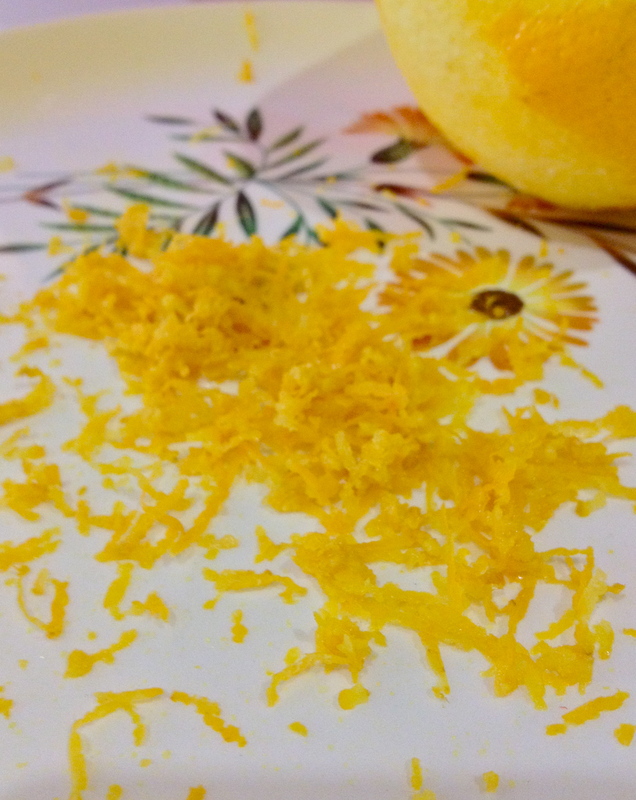 Gently stir the lemon zest into the butter and pour into the flour and egg batter, stirring until just combined. Pop the batter into the refrigerator for about 15 minutes. As the batter chills, preheat the oven to 425 F.
Once the batter is slightly chilled, use a spoon to scoop into the cold madeleine pan. 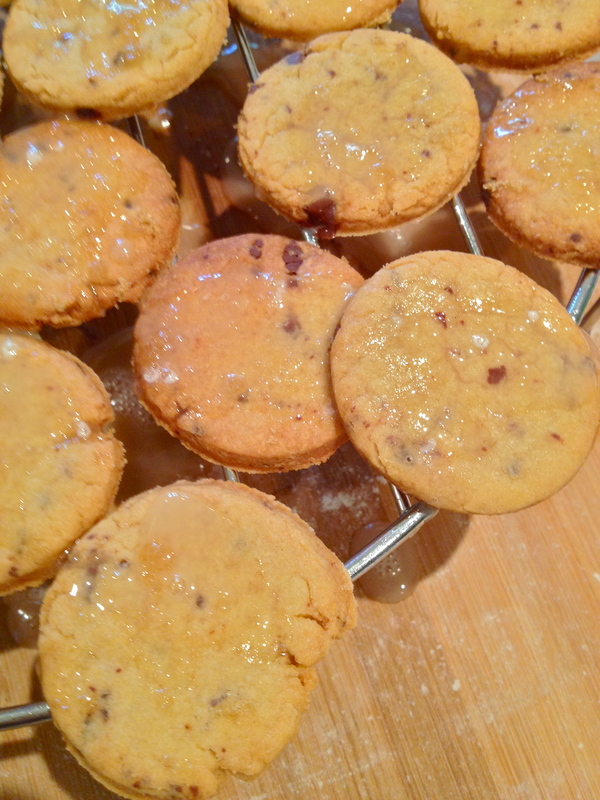 Don’t fill the scalloped cups up all the way to the rim, as the cakes will rise quite a bit. The same goes if you’re using a mini muffin pan – give them a little room to grow. 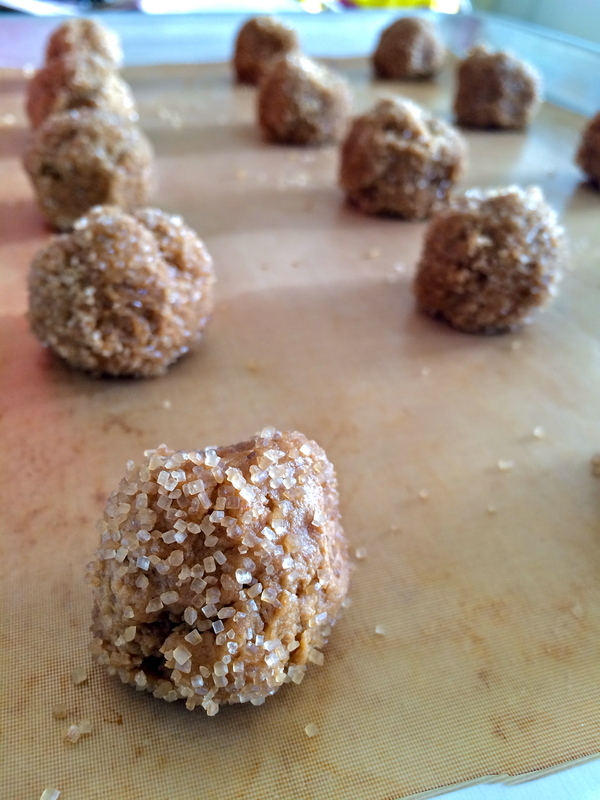 Pop them in the oven for 8-9 minutes, until the tops are set and the bottoms are lightly browned. While they’re baking, mix the powdered sugar and lemon juice together for the lemon glaze, thinning with water until you reach the consistency you like – it should be pretty thin (think of a glazed doughnut). Set the baked cakes to cool on a cooling rack. As soon as they’re cool enough to handle, dip each one in the glaze, both sides (! 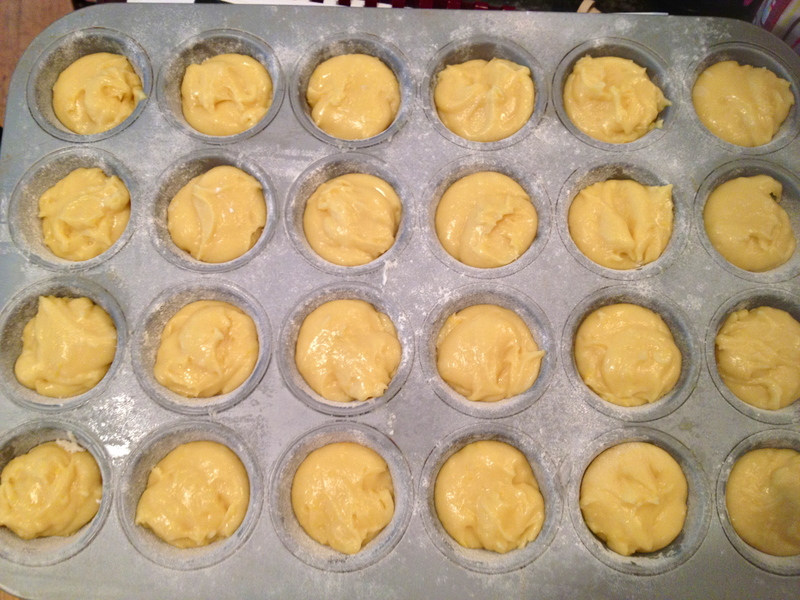 ), and set back on the cooling rack, scalloped-side up, letting the glaze set as the cakes cool all the way. Here they are as little mini muffins. 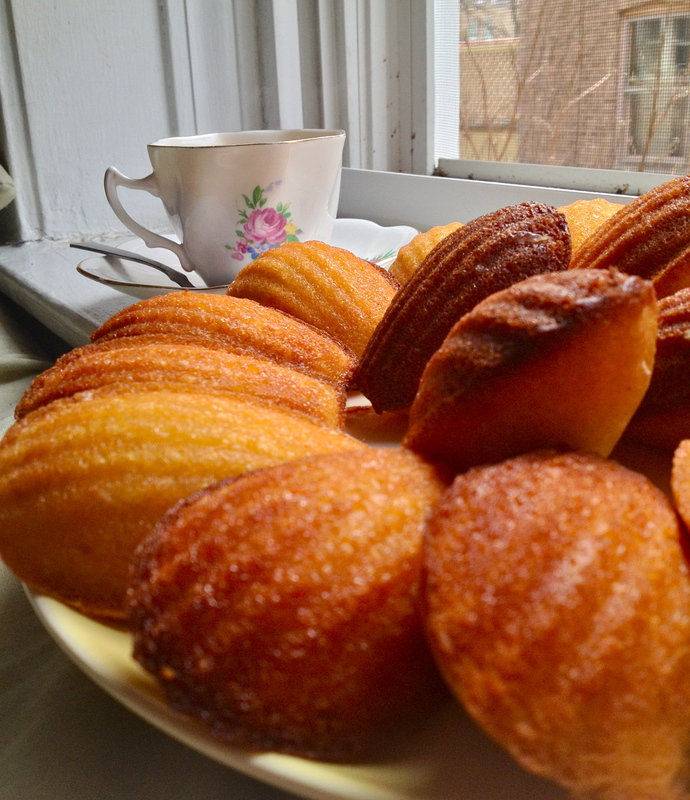 Not as dainty as the madeleine-shaped madeleines, but just as tasty! Serve immediately with a beautiful cup of tea or coffee. Make sure to use one of your prettiest cup-and-saucer pairs.